Councillor Sean Canney is an independent candidate for Galway East. Canney has been formally involved in local politics for six years, representing the Tuam electoral area on Galway County Council. 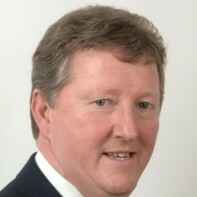 Following a successful term as Mayor of County Galway in 2007/2008, Canney was returned to the council on the first count in the 2009 local elections. A Chartered Quantity Surveyor, Canney currently lectures at Galway Mayo Institute of Technology.